Midgley pictured in Home Movies, Feb. 1947, 91. The UCLA Film and Television Archive holds the Stan Midgley Collection. 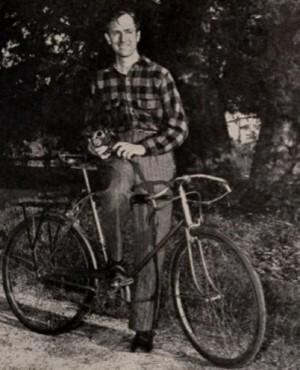 Midgley receives a write up in "Cycling Cinematographer" (Home Movies, Feb. 1947, 91, 112-113). Movie Makers, Dec. 1947, 511.